Ever wonder what the "Show Me State" means? Well, it's just a reflection of Missourians determination to use common sense in all matters. Missouri was named after the Missouri River, which was named after the Missouri Indians. The name, Missouri, means Town of Large Canoes. 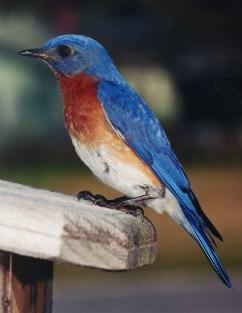 Missouri's State Bird is the American Eastern Bluebird. What a joy to awaken in the mornings to the sweet warblings of this beautiful little bird. 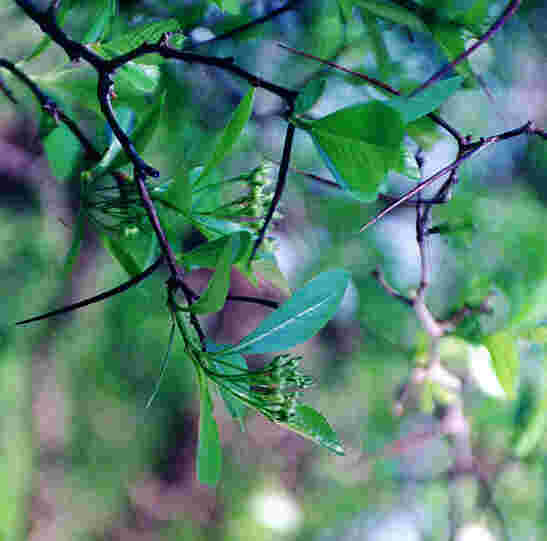 Our state flower is the fragrant blossom of the Hawthorne tree which is also a lovely shade tree. Missouri chose the Dogwood as its State Tree. 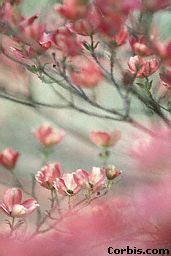 The most popular colors of the dogwood are pink and white. The State Motto of Missouri is "The welfare of the people is the supreme law." 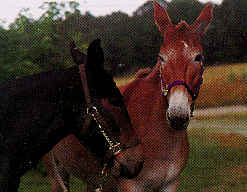 We mustn't forget the State Animal...of course, it's the Missouri Mule.